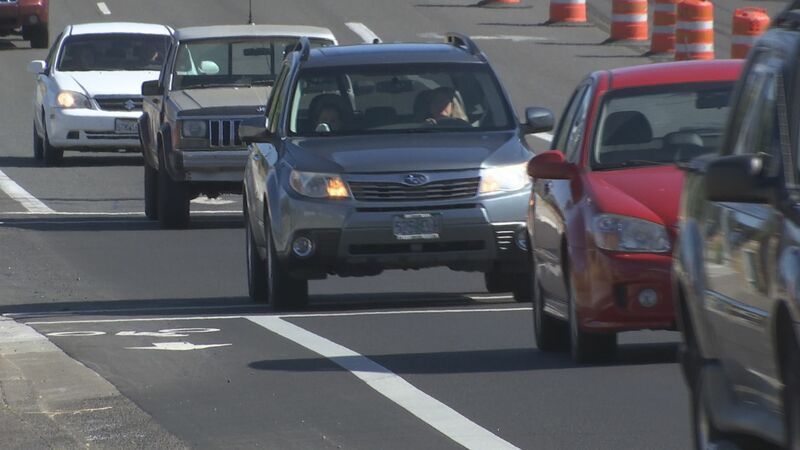 MEDFORD, Ore. — The Medford Police Department is expanding its photo red light and speed enforcement program. The agency is adding cameras at two more intersections to watch and monitor speeding and red light violations. 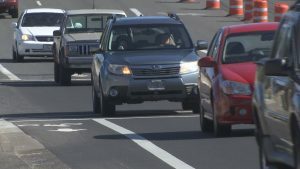 Medford Police say at intersections that already have cameras, there are less drivers running red lights and less crashes. They hope to see similar results at these intersections.